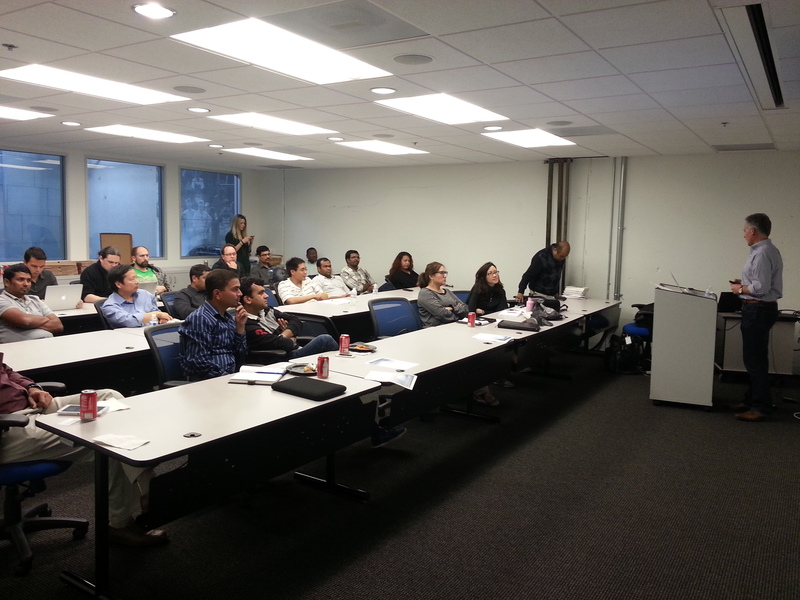 We had our Big Data meetup on 7th March Friday starting 4:00pm PST at Spireon office: 17600 Gillette Ave., Ste. 100 , Irvine, CA. We had 2 very interesting session lined up with industry keynote speakers. people, skills, technology that will be required. Joe is a leader and innovator with track record of business formation, development and maturity. Experience includes startup of several companies including banking, real estate development and management consulting. Included growth of several of the companies to the sale of public entities. Also active in investing and coaching emerging entrepreneurial ventures. Joe is passionate about the need to innovate both technically as well in new business models that improve client competitivness. • What is Big Data and what are others doing with it? • How do we build a strategic plan for Big Data Analytics? • How does Big Data change our analytics architecture? Dr. Arvind Sathi is the World Wide Communication Sector Architect for Big Data at IBM®. Dr. Sathi received his Ph.D. in Business Administration from Carnegie Mellon University and worked under Nobel Prize winner Dr. Herbert A. Simon. Dr. Sathi is a seasoned professional with more than 20 years of leadership in Information Management architecture and delivery. His primary focus has been in creating visions and roadmaps for Advanced Analytics at leading IBM clients in Telecommunications, Media & Entertainment, and Energy & Utilities organizations, worldwide. Spireon was the Gold Sponsor for our event and we thank Spireon’s Executive Management team for the support to our local community. Thanks Ronnie and Laura Miller. TBDI was the Platinum sponsor to the event and we thank TBDI Board of Directors to support and promote the So Cal technical community. Visit ­https://the-bigdatain…­ to learn more about TBDI. In addition, we are also celebrating TBDI’s 1 Year Anniversary with over 10K Members, 2500+ Blog Followers, 2500 Twitter Followers, 20K+ Blog Page Visits, 200+ LinkedIn Followers, 200+ Facebook Followers! Are you part of growing TBDI community? Join now!!! Couldn’t attend the meetup on 7th March, look forward to our meetup on April 4th Friday. 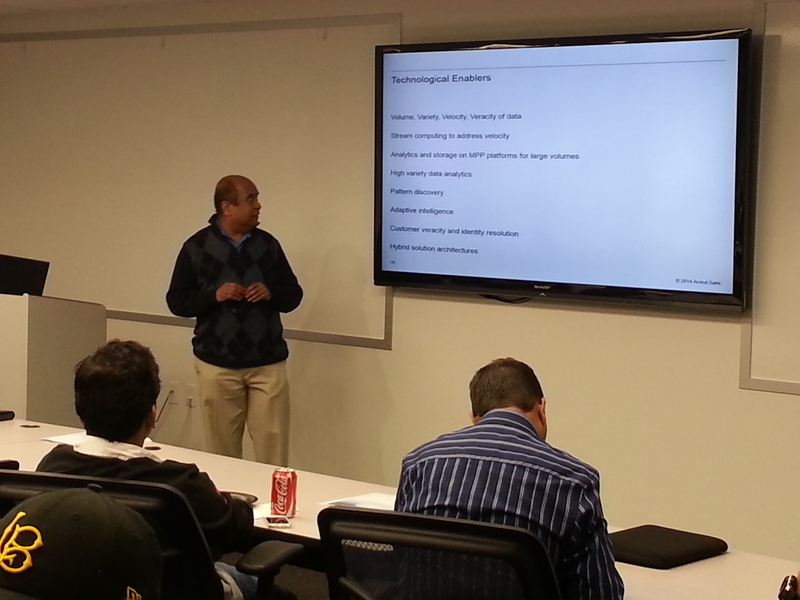 We have interesting topic lined up by Cloudera to speak about SPARK. Please plan to attend and RSVP before all seats are reserved. 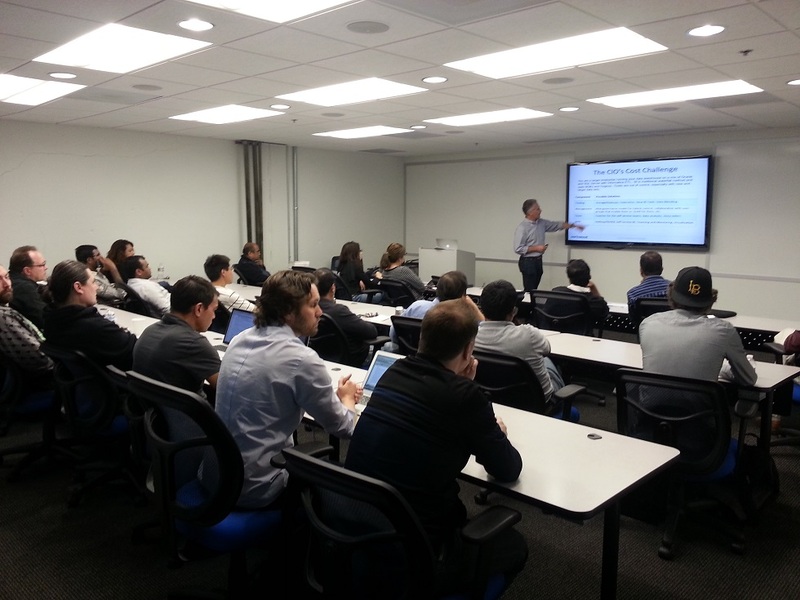 This is a TBDI (The Big Data Institute) sponsored meet up group in Southern California for business professionals, technical professionals, researchers, students interested in the topic of Big Data Analytics and Data Science.